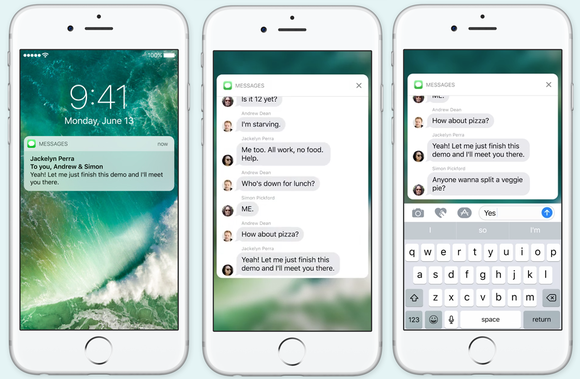 iOS 10 comes out today, and it's excellent. But not everyone needs to download it immediately. 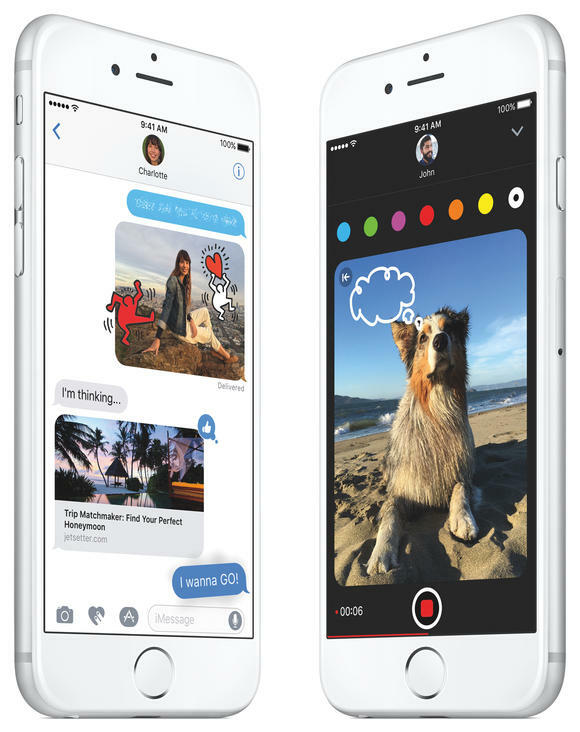 Messages gets a big overhaul, but the new extras are easy to ignore if you're not into them. But even apps that don’t look that different are still better. 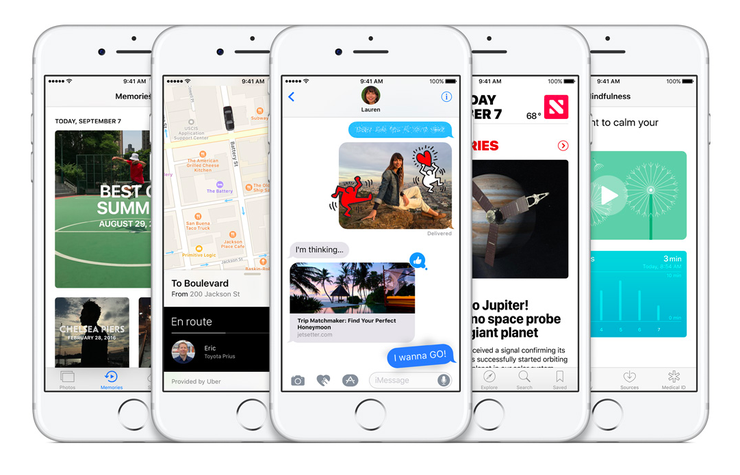 iOS 10’s improvements touch every part of the system. 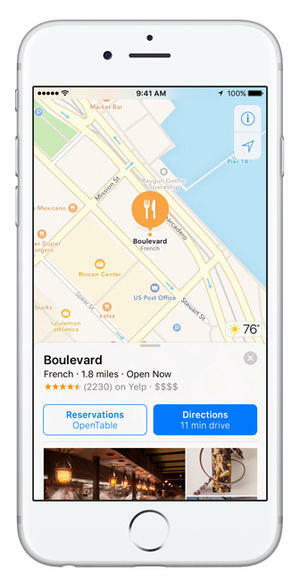 The QuickType keyboard now intelligently suggests your phone numbers and email addresses when you’re filling out a form that asks you for them. iOS can correctly predict the identities of people whose numbers are in your email somewhere, but not in your Contacts list yet. And the all-new, very handy widgets and redesigned Control Center are never more than a swipe or two away. iOS 10's more interactive notifications let you do more without opening apps. 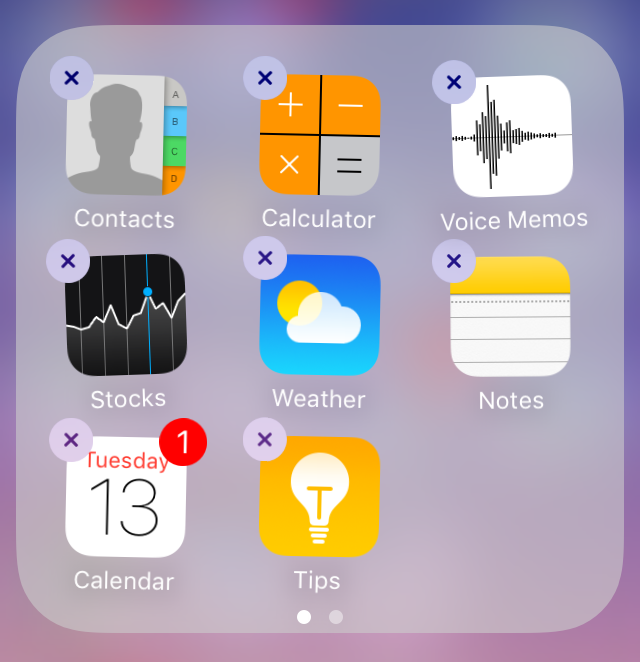 Now that I can finally delete Apple's apps, I wound up keeping 'em anyway.